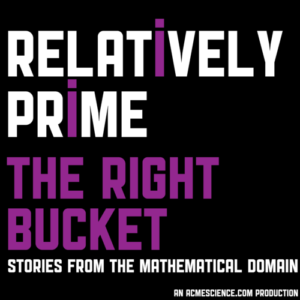 This month’s Relatively Prime is all about classification. Samuel is joined by Fabian Müller of zbMath for a discussion of the Mathematics Subject Classification, the benefit of using a hierarchical scheme to organize mathematics, and the work Fabian is doing to help revise MSC as a part of MSC 2020. This is a really important work which effects your ability to search and find the mathematical work you are need, so please think about taking part.